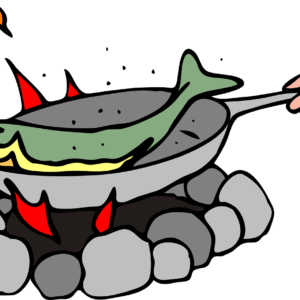 Welcome to the FryUp – a regular look back at the week of fishing in the news. A bold move to protect sharks Campaigning to protect shark stocks along the Great Barrier Reef has been stepped up a notch with WWF buying a commercial shark fishing licence. The conservation group says they will be retiring the licence in an effort to protect thousands of juvenile sharks from being caught in trawl nets. About 100,000 sharks are caught on the Great Barrier Reef each year including endangered hammerhead sharks. Imagine a net 1.2km long being dragged up and down the Reef – that’s what they were doing in the name of commercial, sustainable fishing. Now, campaigners have stepped up and bought the licence for A$100,000. It’s a novel approach and one that should see sharks return to the Reef in greater numbers. This is doubly important given the damage to the Reef from bleaching which has taken place. A recent study showed that removing sharks from coral reefs disrupted the ecosystem, making it harder for reefs to recover. The Guardian – WWF buys shark fishing licence on Great Barrier Reef to scrap it Southern Scallops Politicians come in for a bit stick when it comes to reviewing fishery limits so it’s good to see Nathan Guy’s decision to protect the highly prized scallop fishery at the top of the South Island. 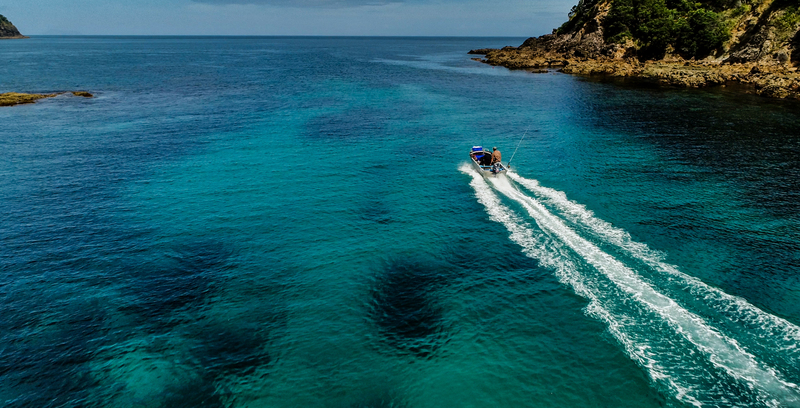 Guy’s decision applies to popular scallop beds fished by both recreational and commercial fishers in the Marlborough Sounds and eastern Tasman Bay. 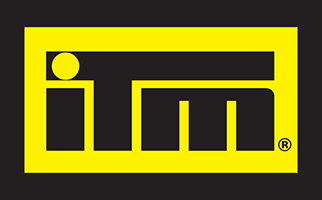 The closure will run for the current season which ends in February 2017. Over 150 submissions were made to the Ministry’s review process with the majority of submissions agreeing that the fishery needed to close. Here at FryUp HQ we defer on all matters shell-related to LegaSea spokesperson Richard Baker, who says; “We welcome the Minister’s decision even though it didn’t go as far as we would have liked. 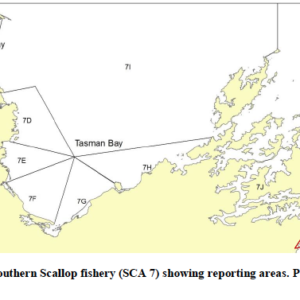 It is encouraging that people are willing to leave these scallop beds undisturbed this year to maximize the chance for a rapid rebuild, for their children and future generations to enjoy.” LegaSea and the New Zealand Sport Fishing Council made recommendations as part of their submission that a long term view needed to be taken, and closing the fishery was only the first step. 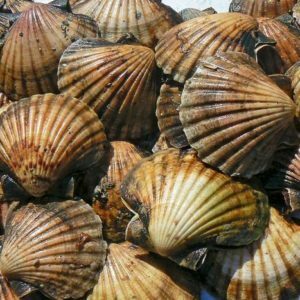 The submission recommended the Southern Scallop fishery remain closed until abundance improved. 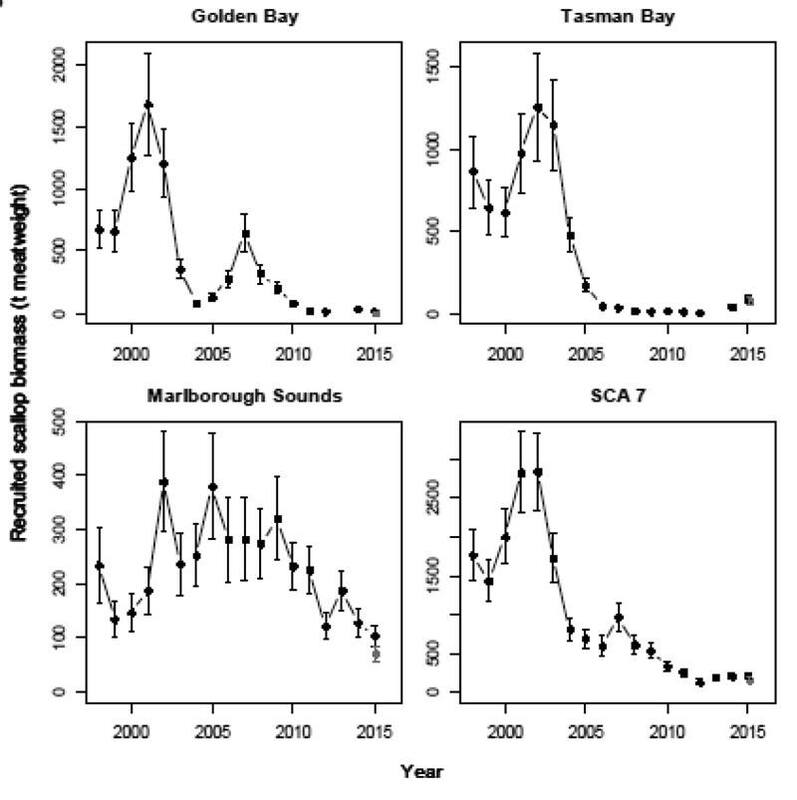 RNZ – Ban aims to save Marlborough Sounds scallops LegaSea – LegaSea welcomes Minister’s decision Global stocks down by two thirds Of course, it’s not just our Southern scallops that are in trouble, check out the Economist’s video below which paints a pretty stark picture of global fish stocks and the need to take action.